Hey guys! It’s Day #4 of Hawaii, or yesterday! Today all of Lea’s comments will be in Green! Shannon surfed like ALL morning!!! I only surfed for like an hour! Really? Cause I don’t think so! Ughhh… anyways the picture above is of a craft fair they had set up right next to the hotel room! There were beautiful bracelets and necklaces! Pretty pearls and shells! Now for a couple pretty photos of Lea! I think I’m getting pretty good at these sunset pics! Yay! Let your dolls inspire your creativity!!! Hey guys! Sorry for two posts in one day, but I wanted to get everything up. Today is day #3, or yesterday! Today Lea’s comments will be in pink! Today Shannon and her family went looking for more waves to surf so I stayed home at the hotel, lounging by the pool and ordering room service. You ordered room service? Do you know how much that costs?! Don’t worry I didn’t pay for it I just told them to put it on the room! When we ate at a taco shop, there was a chicken on the table! More animals yay! More animals! Cows! Yay I love cows! We saw a cow on the beach! It was so cool! Yay! An actual picture of me! Now the world can see my designer beach dress made by Shannon! Hey guys! Here’s the photos from day #2 (or 2 days ago). Lea will be commenting in purple! Shannon went surfing today while I watched from this chair. I’m wearing these super cute wedges today! I love them! We got to see this super cool water spout thing! I took a picture of this cat, if you followed Lottie’s trip to Maine last Summer on my old blog you will know I love taking pictures of animals (not as much as dolls of course!). More cats?! Girl you’re obsessed! This is a cute cat though! You like my cat pics?! Yay I have more! That’s it for cat photos!!! Hey guys! Today I am able to post all photos from day #1, or yesterday. Lea will be commenting her opinion of the trip in different colors, today she has chosen blue. It sure is hot in Hawaii, the second we got to our hotel we went in the pool. Then I decided to go surfing. I watched from the beach and got to make a new friend, this adorable monk seal! I surfed until it was almost dark, and then we went across the street to check out some cool gardens. I found a little waterfall to pose by! After going to a little store to get some drinks, I changed into my PJ’s. Shannon got a lemonade at the store, oh half of it’s still in the fridge! I’m going to drink the rest before she notices….. slurp……. Oh, got to go! 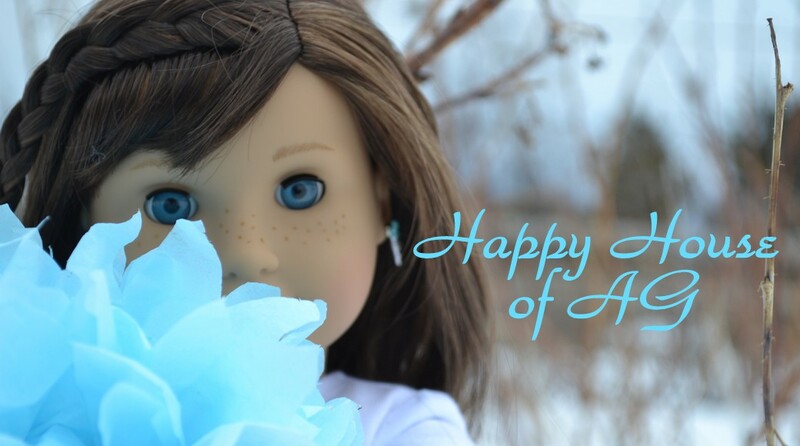 Let your dolls inspire your creativity! AHHHHHH!!! NOT THE LEMONADE! Hey guys! I know I haven’t been posting much, but I’m documenting my trip to Hawaii (I arrived today) in photos with Lea! I’m proud of all the photos I’ve taken so far, and can’t wait to share them with you! If you want to see me packing Lea for Hawaii, check it out on my YouTube channel! It’s My Doll Neighborhood. I’d give you the link, but I’m posting this on my phone and it doesn’t let me add links. I’m also in the process of building a doll house and I’m super excited! It will only be one room, but I’ll be switching it out with different furniture for different rooms! 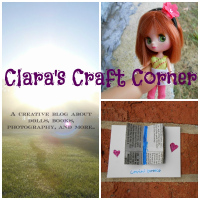 Let your doll inspire your creativity!